Things like the Concorde and Tu-144 and many other supersonic craft need a wing that has good high-speed and good low-speed performance. After all, it needs to be able to take-off and land. Good low-speed performance is achieved with things like flaps, slats, and the wing shape itself. But let's just say, hypothetically, you don't need good low-speed performance at all. So no such compromises in the wing shape. What would an ideal Mach-3 wing look like? The goal is to have a wing with the highest lift-to-drag ratio at Mach 3. I chose Mach-3 because that seems to be the limit on what jet aircraft have been put into production (MiG-31, SR-71) (which does not count experimental aircraft). I'm interested in conventional designs, not things like the Blended-Wing-Body. 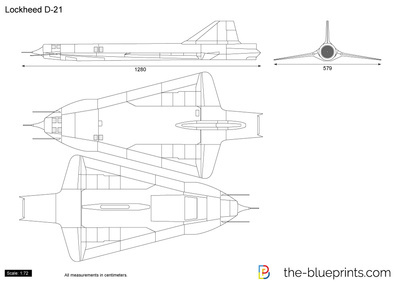 So presumably this ideal aircraft would look similar to the Concorde or Tu-144. The X-15 had a "wedge" shaped vertical stabilizer with a flat back. You can see it in photos. They said it was because the flat back produces more stability for less drag at high mach. Would a mach-3 wing also have a thick, flat trailing edge? Ogival Delta seems very popular for large sophisticated supersonic aircraft. Never understood why that is exactly, since the pure delta triangle is easier to manufacture and bear loads easier. The XB-70 Valkyrie had folding wings to give it anhedral, supposedly to capture the shockwave and thus be a wave-rider, which is more efficient. I've noticed the Concorde also has slightly drooping wings near the tips. Note: I don't need a complete 3D model of the wing shape. I'm more interested in things like what planeform it has, what anhedral/dihedral if any, etc. One Mach 3 design which did not care about low speed characteristics was the Lockheed Q-12 / D-21 reconnaissance drone, which used a Marquardt RJ-43 ram jet for propulsion and had a flight Mach number of up to 3.5. It was initially air launched from the back of an A-12 / M-21 and crashed when fuel ran out. 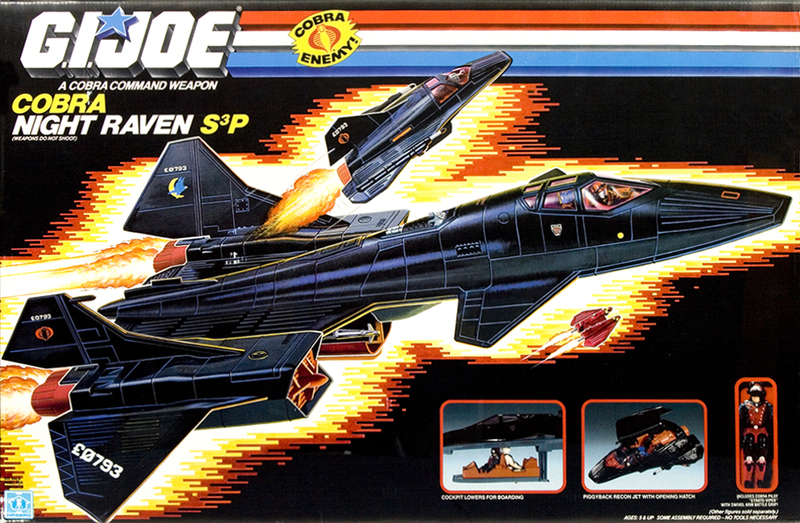 The purpose was deep penetration of hostile airspace to perform photographic reconnaissance in pre-satellite days. When later the launch aircraft was switched to the B-52, the D-21 needed an enormous booster to bring it up to its cruising speed of Mach 3.35. 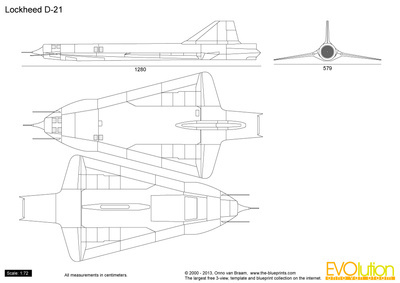 This should be closest to a uncompromising Mach 3+ design; however, it drew massively on the aerodynamic work with the A-12 / SR-71, so probably the solution space was restricted from the start. D-21 three side view (picture source). The anhedral was needed to compensate for the rolling moment of the high tail in sideslip. An even more uncompromising design would had used a smaller vertical and an equal fin on the lower side and no anhedral. The lower side fin, however, would had made the air launch from the back of the A-12 impossible. All surfaces had sharp trailing edges. A wedge-like cross section like the tail of the X-15 only starts to make sense at speeds in excess of Mach 5 when using drag for directional stability is more effective than adding more tail surface. Not the answer you're looking for? 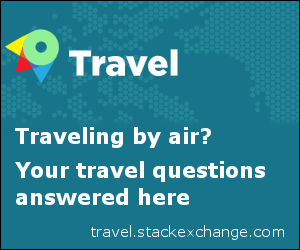 Browse other questions tagged aircraft-design wing supersonic or ask your own question. Why are delta wings not commonly used in commercial airliners? Why is the Tu-144 the only commercial airplane with canard configuration? Why/when is the blunt nose better? Why doesn't the Concorde have any wing fences? What would the pros and cons be of this 'zig-zagged' high-sweep wing planform? Why are there so many aircraft designs which look generally profoundly similar?